Welcome to Better Earthing – we’re the first and only Australian business to make indoor earthing products or grounding products in Australia. We’re proud of our practical designs and gently powerful products. 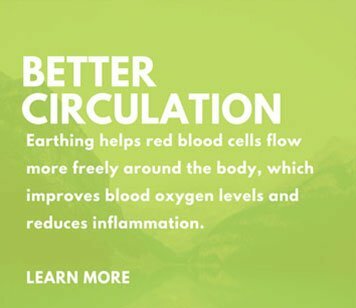 Earthing is a natural, easy way to boost your health and wellbeing. 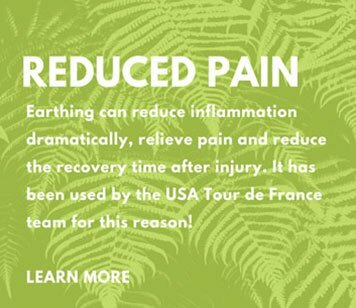 Over 20 years of research shows that earthing (sometimes called grounding) can help a surprising number of health issues from lowering high cortisol levels that cause poor sleep, to faster recovering from muscle strain to preventing calcium and bone loss. Explore the many benefits of earthing here. Curious about how earthing works? Earthing is the practice of being in conductive contact with the earth. You can do it barefoot outdoors or indoors with a special indoor earthing product. Indoor earthing products are an easy, convenient way to connect to the earth as you can do so while resting at home, working at a computer or sleeping in your bed at night. Popular products include our innovative earthing sheet that’s an underlay, earthing mat and earthing pad. The Better Earthing Underlay sheet is a mattress cover made with earthing technology that improves the quality of your sleep. 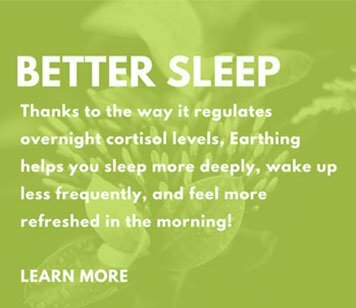 With better sleep, you have more energy, less stress and improve your health and immunity. This earthing underlay is made of pure silver coated fibre from France. It is gently powerful and lovingly sewn in Australia using the highest quality materials. 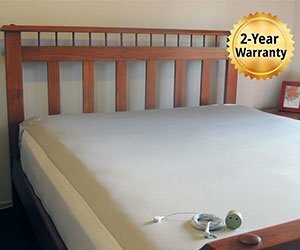 It is only the earthing or grounding bedding in the world to come with a 2-year warranty that it will effectively earth you. After 4 days of sleeping on your fitted sleep system my arthritic stiffness in my hand and hips had disappeared. It seemed too hard to believe. But now 4 weeks later, all is still good with no arthritic stiffness, and I now know the Earthing sheet did this. I’m also sleeping much better. 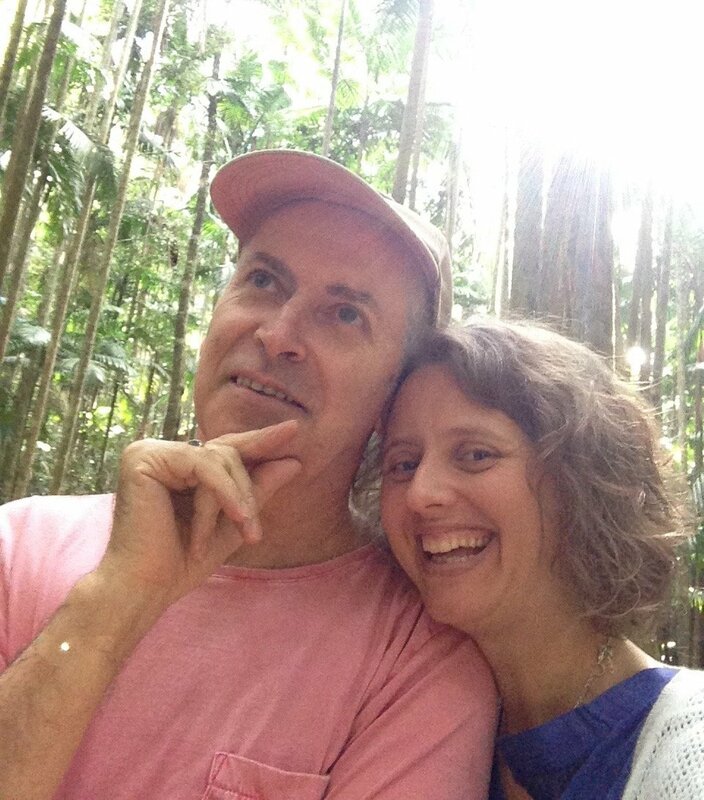 I am a chiropractor in the blue mountains of NSW and have been raving about this earthing sheet to many of my patients and I know 4 different people have now ordered the same sheet and are equally as thrilled, especially patients dealing with chronic pain. Thanks for what you are doing! Based in the beautiful Gold Coast hinterland, Better Earthing is committed to creating innovative products made with the highest quality components. We employ Australian businesses with high standards of workmanship to assemble, manufacture and test our products. Since mid-2016 Better Earthing has made earthing products for Earthing Sweden and Netherlands that are tailored to their local needs and under their own label. They are Europe’s two most experienced and long-term earthing product distributors. Together with their experienced input, we continue to improve our product quality and range, with more products to be launched in coming months. You can think of the Earth as being like a giant battery that supports life on this planet. Connecting to Earth helps us top up on energy and rebalance our body’s systems, which are by nature bioelectrical. “The Earth’s negative charge can create a stable internal bioelectrical environment for the normal functioning of all body systems which may be important for setting the biological clock, regulating circadian rhythms, and balancing cortisol levels” according to research published in the Journal of Environmental Medicine. Indoor earthing products are a convenient way to experience the earth’s energy while you are sleeping, relaxing at home or working in an office. 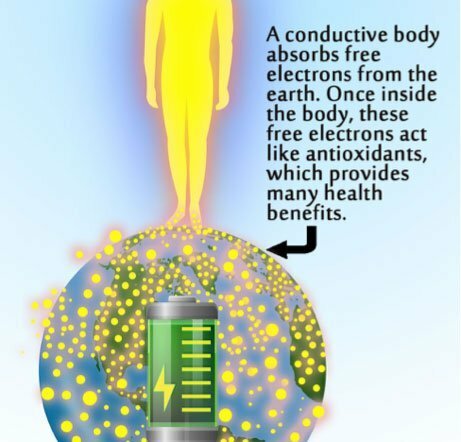 They work by bringing free electrons from the earth’s surface into your body. They made (partly or wholly) of conductive materials such as silver coated fibre, carbon fibre or stainless steel fibre. This is because conductive materials allow the flow or transfer of electrons from the earth. You can connect your earthing product to the earth via a grounding rod, a special earthing adapter and lead, or via the taps/pipes in your home.